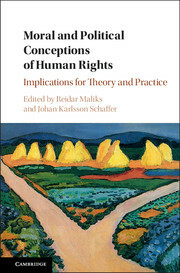 This book, first published in 2001, makes a major contribution to the theory and practice of human rights, engaging in particular with the 'Asian values' debates of the 1990s. It is especially concerned with the tension between a universal regime of human rights and its ability to accommodate diversity. 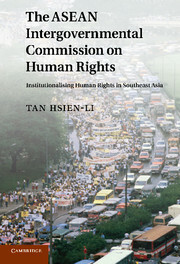 Incorporating original fieldwork from Malaysia, Singapore and Indonesia, the book also draws out the significance of Southeast Asian developments for international human rights discourse. The book advances beyond the stalemate that the 'Asian values' debate has reached, developing an intermediary stance between the competing claims of universalism and relativism. 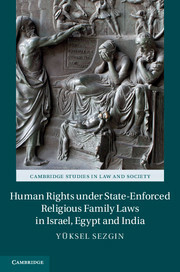 Drawing on the work of Cass Sustein and Chantal Mouffe, the theoretical contribution of the book will ensure its interest to readers with an interest in human rights. 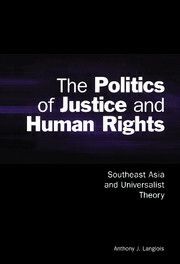 This book is a definitive account of contemporary political discussions of human rights in Southeast Asia and an important contribution to the development of human rights.